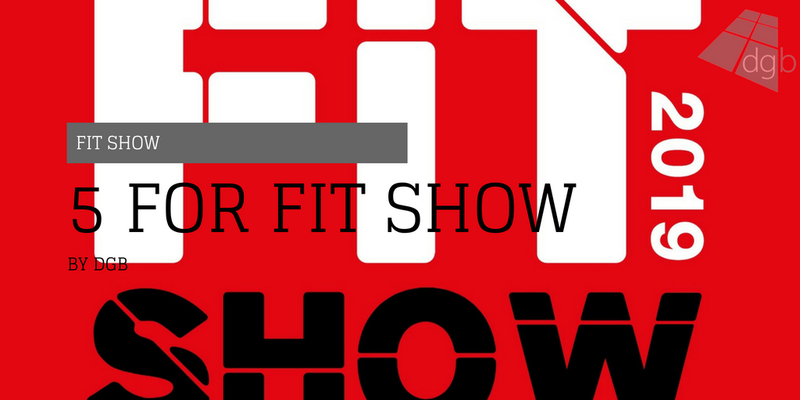 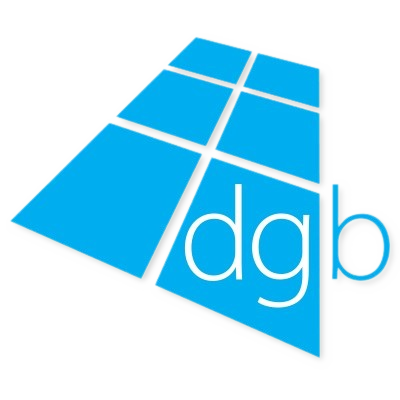 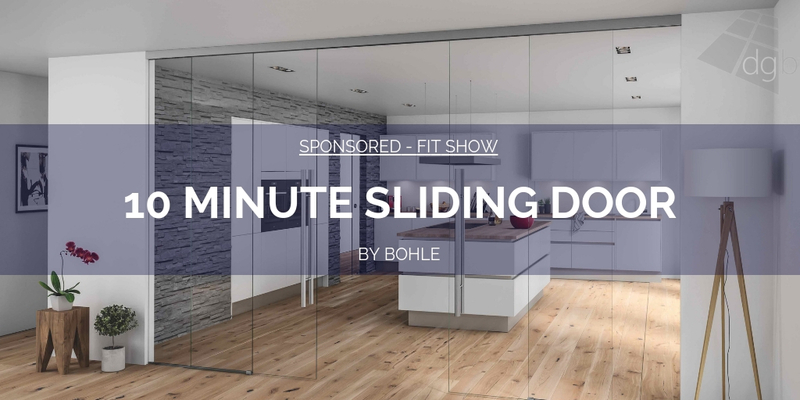 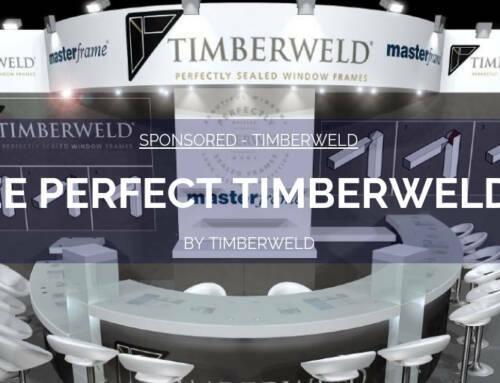 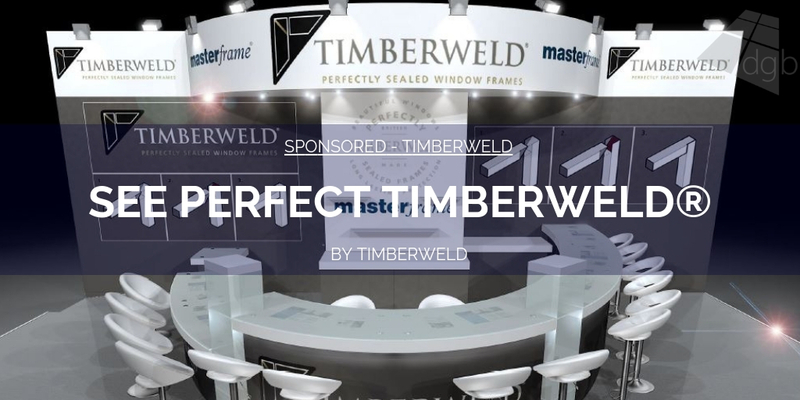 We are thrilled to announce that we will be exhibiting at the FIT Show 2019. 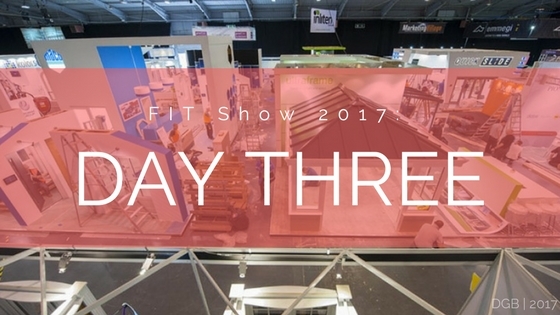 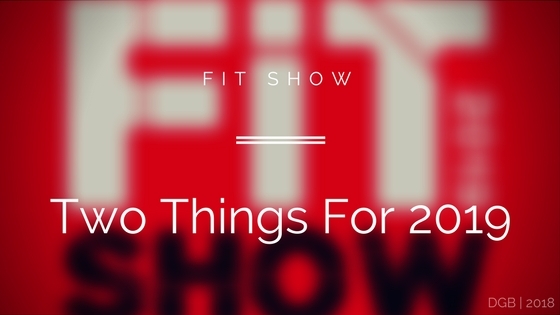 We have been part of FIT Show since it first began and it’s been brilliant to see it grow and be a part of it each time. 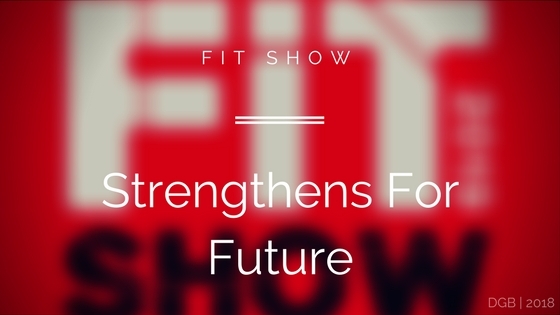 The FIT Show message for 2019 is about connecting us all together from all aspects of the industry and the FIT Show itself provides one of the best platforms for those connections to develop even further. 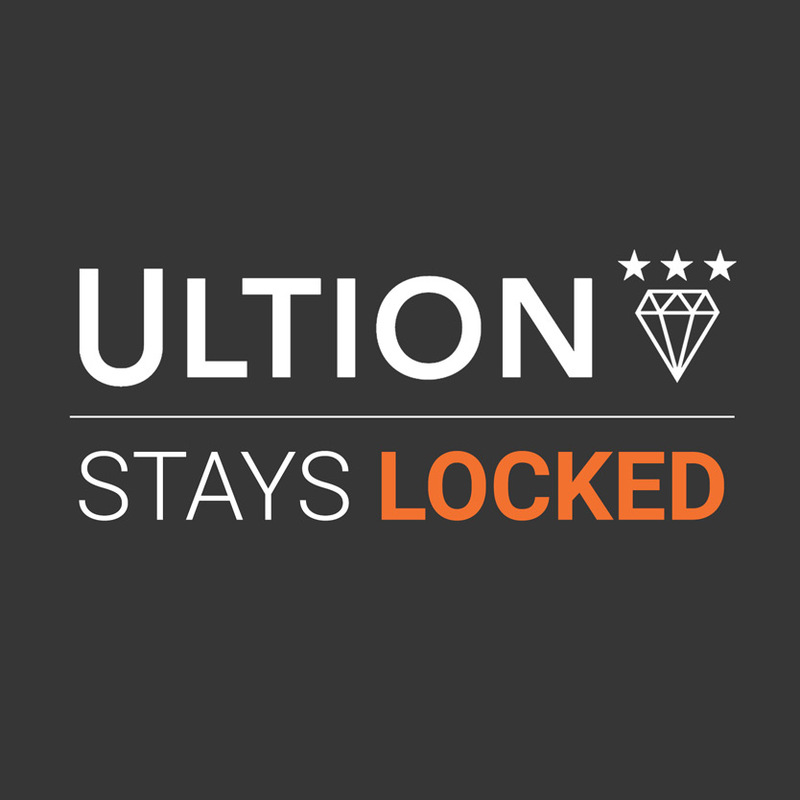 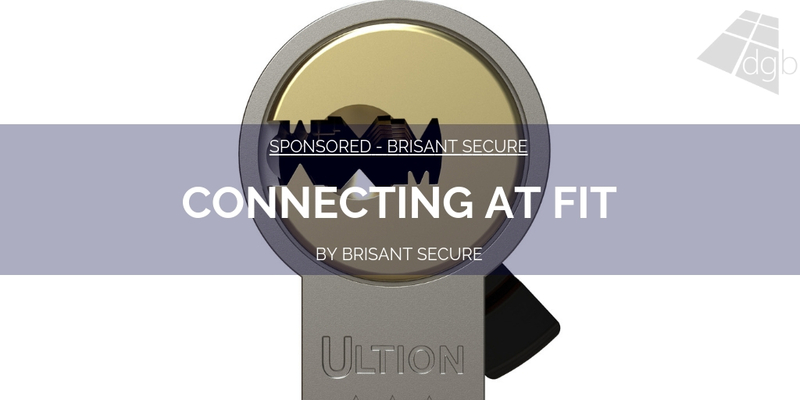 We invite everyone to come and #MACOnnect with us to see the latest in Window and Door hardware innovations. 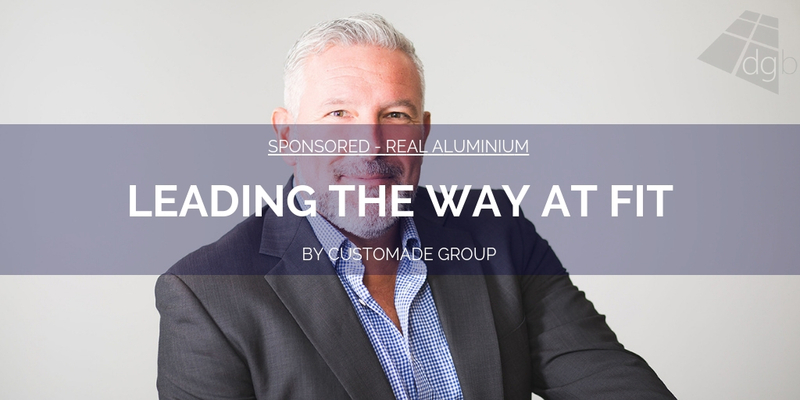 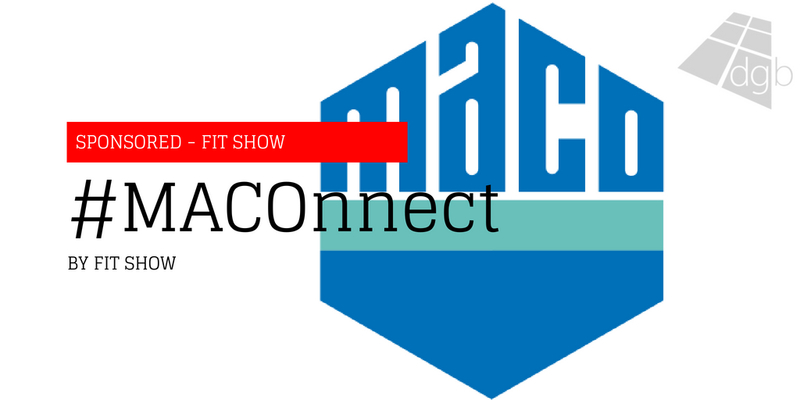 See how MACO can MACOnnect you with the right people, products and expertise. 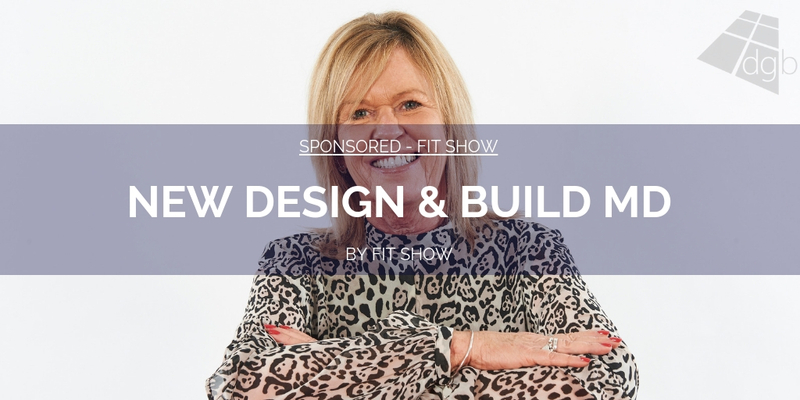 If you haven’t already noticed #MACOnnect is going to be our big message for FIT Show 2019, as well as showing how we are #creatinginnovation for the future.